The Ismaili Imamat is a supra-national entity, representing the succession of Imams since the time of the Prophet Muhammad. The role of the Ismaili Imam is a spiritual one; his authority is that of religious interpretation. It is not a political role; in the contemporary era, the Imams do not govern any land. At the same time, Islam believes fundamentally that the spiritual and material worlds are inextricably connected. Faith does not remove Muslims or their Imams from daily, practical matters in family life, in business, in community affairs. Faith, rather, is a force that should deepen our concern for our worldly habitat, for embracing its challenges, and for improving the quality of human life. The Ismaili Imamat is a hereditary office in succession from the first Imam, Hazrat Ali, the cousin and son-in-law of Prophet Muhammad (may peace be upon him and his family), who was married to Hazrat Bibi Fatimat-az-Zahra, the Prophet’s daughter and only surviving child. The Prophet was the last and final Messenger of Allah, upon whose passing revelation ceased. However, the community’s need for spiritual and moral guidance continued. During his lifetime, upon divine command, the Prophet had designated Ali ibn Abi Talib as the Mawla (leader) of the Muslim community. In a testamentary declaration, the Prophet had proclaimed that he was leaving behind two weighty legacies, namely the Holy Quran and his progeny to guide the community’s future generations. Hence, the Shia Muslims affirm that the Imamat continues in perpetuity. Just as it was the Prophet’s prerogative to designate his successor, so it is the absolute prerogative of each Imam of the Time to designate his successor from among his male progeny. In the ensuing century, the Shia were subdivided. 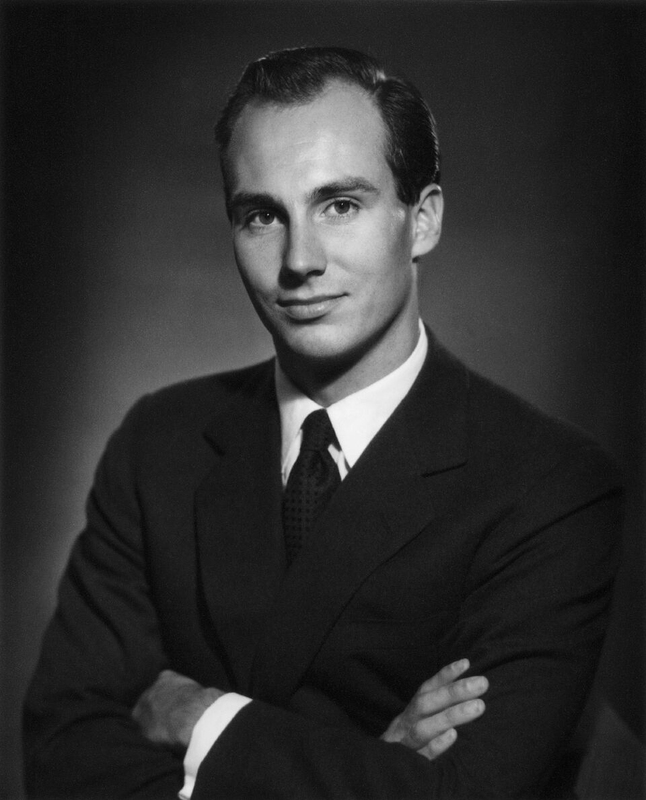 The Ismailis derive their name from upholding Ismail, the eldest son of the fifth Ismaili Imam, Jafar as-Sadiq, as the rightful successor to the Imamat. 49th Imam in direct lineal descent from Hazrat Ali and his wife, Fatima, Prophet Muhammad’s daughter. In the Muslim tradition, the Imam not only leads in the interpretation of the faith, but also in the effort to improve the security and quality of life of his community and of the wider societies within which it lives. The Ismaili community celebrated the Golden Jubilee of the 48th Imam, Sir Sultan Mahomed Shah, Aga Khan III, in 1935. The commemoration of milestone anniversaries was a common practice amongst princely rulers in South Asia, which provided opportunities to generate resources to fulfil the social ethic of care and concern for society’s poor and vulnerable. 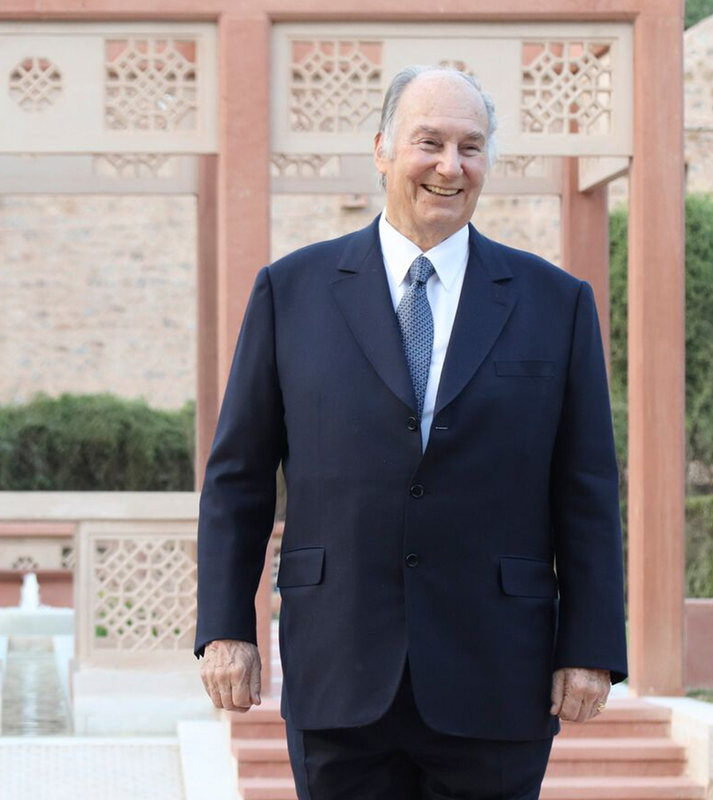 In the Ismaili tradition, jubilees have been occasions to demonstrate love, affection and gratitude for the Imam, and an opportunity to initiate, develop and strengthen significant projects, institutions and trusts. Over time, these jubilee undertakings have benefited not only the Ismaili community, but also the wider Muslim Ummah and society generally. 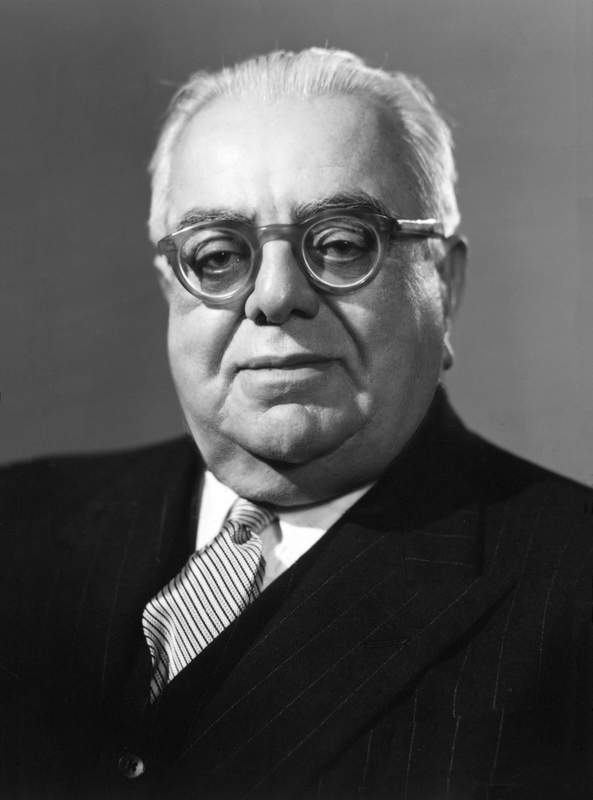 At the request of Ismaili leaders from all over the world, Sir Sultan Mahomed Shah Aga Khan III consented to the holding of public celebrations to mark his Golden Jubilee in India and East Africa. He, and the Ismaili leaders of the time, saw them as opportunities to initiate development programmes for the socio-economic progress of Ismailis and their neighbouring communities. The Imam publicly announced the return of the community’s unconditional gift of gold for use in their own upliftment by way of overseas scholarships, resettlement from congested districts and infant welfare projects. In Kenya, the proceeds of the gold were used to fund programmes for scholarships, secondary schools, child welfare centres and nursing homes. The Jubilee Insurance Company was established to provide health, business, accident and life insurance plans. 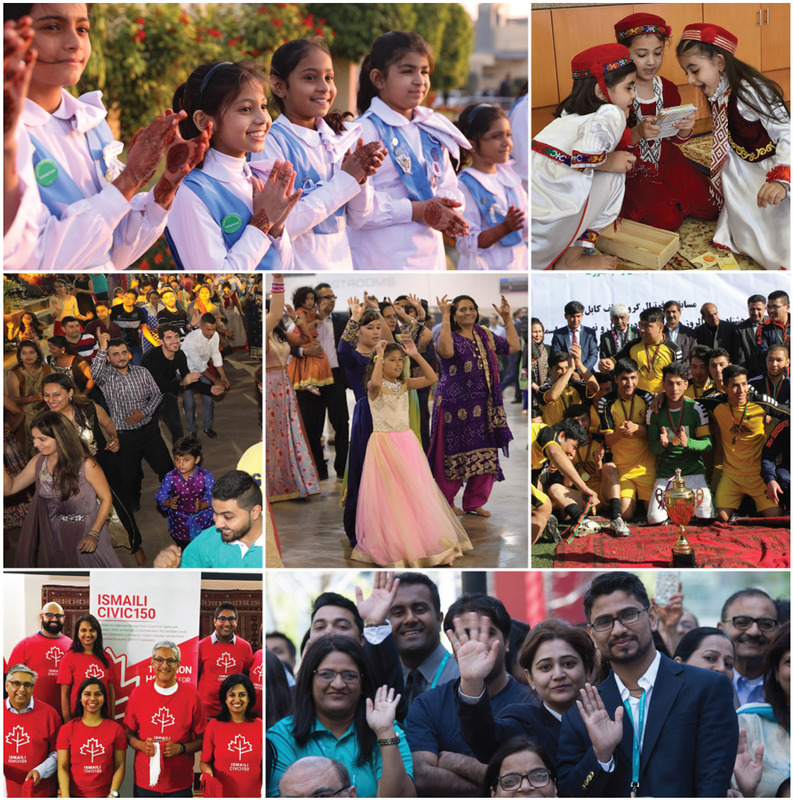 Beneficiaries of the Golden Jubilee extended well beyond the Ismaili community. The East African Muslim Welfare Society was formed to increase opportunities for the region’s indigenous Muslims and to provide avenues for their advancement. Over the next two decades, under the leadership of Aga Khan III, the Society set up many schools, mosques and health clinics as well as a higher education polytechnic. faith leaders and other rulers were weighed against precious metals or other items of value, provided opportunities to generate resources to advance social and economic development. However, the event was deferred by one year since the immediate post-war period did not seem an appropriate time for such a ceremony. The Imam encouraged the community to adopt a modern outlook in the aftermath of the Second World War. In Bombay, the Imam dedicated the proceeds of the diamonds gifted by the community to the establishment of a trust fund for their education and social welfare. The fund enabled the establishment of Diamond Jubilee Schools in many rural and urban settings where Ismailis lived, including Hunza and Chitral in modern-day Pakistan, and parts of Persia. In Dar es Salaam, the Imam dedicated the proceeds of the gift of diamonds for the creation of the Diamond Jubilee Investment Trust to which he himself made a further contribution. The Trust provided the impetus for the establishment of new financial institutions for the community in all three East African countries, and continues today as the Diamond Trust Bank. The Platinum Jubilee of Sir Sultan Mahomed Shah, 48th Imam of the Ismaili Muslims, commemorated 70 years of his Imamat. The anniversary was observed in Karachi in 1954 and the following year in Cairo in 1955. Following the precedent of the Golden and Diamond Jubilees, the funds that were presented to the Imam as an unconditional gift from the Ismaili community were returned to be used for their benefit. In Pakistan, they were allocated to the Platinum Jubilee Finance and Investment Corporation, and in Africa, a Platinum Jubilee Trust was set up to support building societies and other programmes. Funds from the Platinum Jubilee were also used to build schools, housing colonies and mills, as well as the Platinum Jubilee Hospital in Nairobi, Kenya, which exists today as a teaching hospital known as the Aga Khan University Hospital. The Silver Jubilee of His Highness the Aga Khan, marking 25 years of his Imamat and leadership of the worldwide Ismaili community, was celebrated in the period 1982-83. As with previous jubilee commemorations, the Ismaili community presented an unconditional gift to their Imam which he then allocated to a large number of projects, in consultation with community leaders. These projects benefitted Ismaili communities throughout the world and, in many cases, the wider societies in which they lived. These included, amongst others: the Aga Khan University in Karachi; the Aga Khan Rural Support Programme, Gujarat, India; the Aga Khan Hospital, Dar es-Salaam, Tanzania; Aga Khan Medical Centres in Kisumu, Kenya and Singal, Pakistan; Immunisation Clinics in Dacca, Bangladesh; and Ismaili Centres in London, England and Burnaby, Canada. 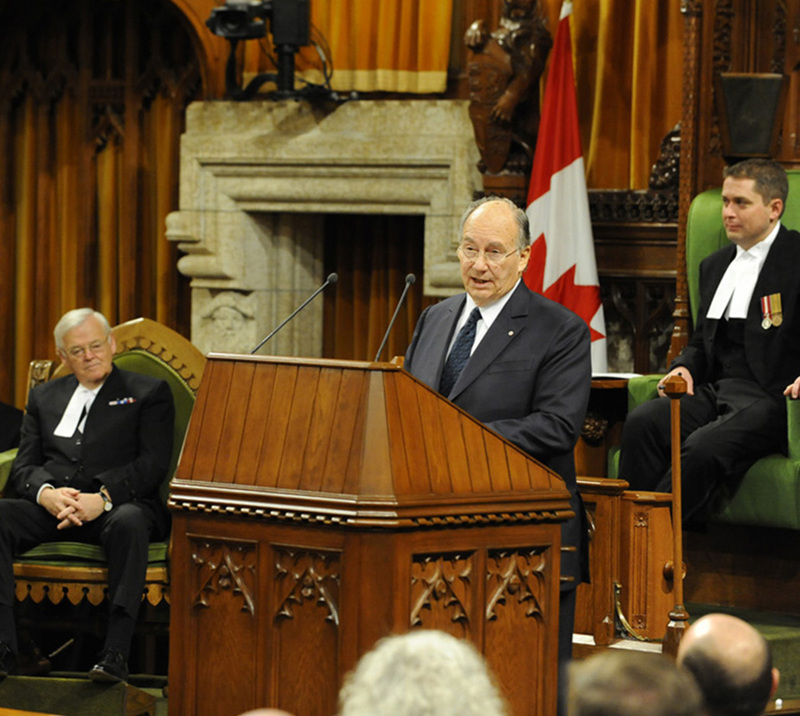 the inauguration of the Delegation of the Ismaili Imamat in Ottawa, Canada, the foundation ceremony for an Aga Khan Academy in Dhaka, Bangladesh, the foundation ceremony for a hydropower project in Bujagali, Uganda and the inauguration of the restoration of historic sites in Aleppo, Syria. Marking 60 years of his accession to the Imamat, the commemoration of the Aga Khan’s Diamond Jubilee began on 11 July 2017. During the jubilee year, he accepted invitations from Heads of State to undertake formal visits to countries which have longstanding and close relations with the Imamat. During these visits, in addition to meeting with members of the Ismaili community, he engaged in activities related to the projects and initiatives of the Ismaili Imamat including those of the Aga Khan Development Network (AKDN). Reflecting the pluralism of the Muslim world generally, the Ismailis are a richly diverse community within the Shia branch of Islam who belong to distinct ethno-geographic and linguistic traditions. They are united by their belief in a living hereditary Imam of the Time from the progeny of Prophet Muhammad (may peace be upon him and his family). Today, the Ismailis are the only Shia Muslims to be led by a living, hereditary Imam. Spiritual allegiance to the Imam and adherence to the Shia Imami Ismaili interpretation of Islam according to the guidance of the Imam of the Time, have engendered in the Ismaili community an ethos of self-reliance, unity, and a common identity. In keeping with the ethics of Islam, in every country where they reside, the Ismailis are active in civil society, working in diverse fields, and contributing their time, knowledge and material resources for the betterment of the community and the societies amongst whom they live. Historically, and in accordance with the needs of the time, the Imams have given rules of conduct and constitutions for the community’s social governance, in conformity with the Islamic concepts of unity, brotherhood, justice and goodwill. spiritual and social welfare, to foster fruitful collaboration among different peoples and communities, to optimise the use of resources, and to enable Ismaili Muslims to make valid and meaningful contributions to the improvement of the quality of life in their societies as responsible global citizens. Religious Education Boards for the provision of religious education at all levels of the community, for the requisite human resource development, and for research and publication. While the Constitution serves primarily the social governance needs of the Ismaili community, its provisions for encouraging amicable resolution of conflict through impartial conciliation and arbitration are also increasingly being used in some countries by non-Ismailis. 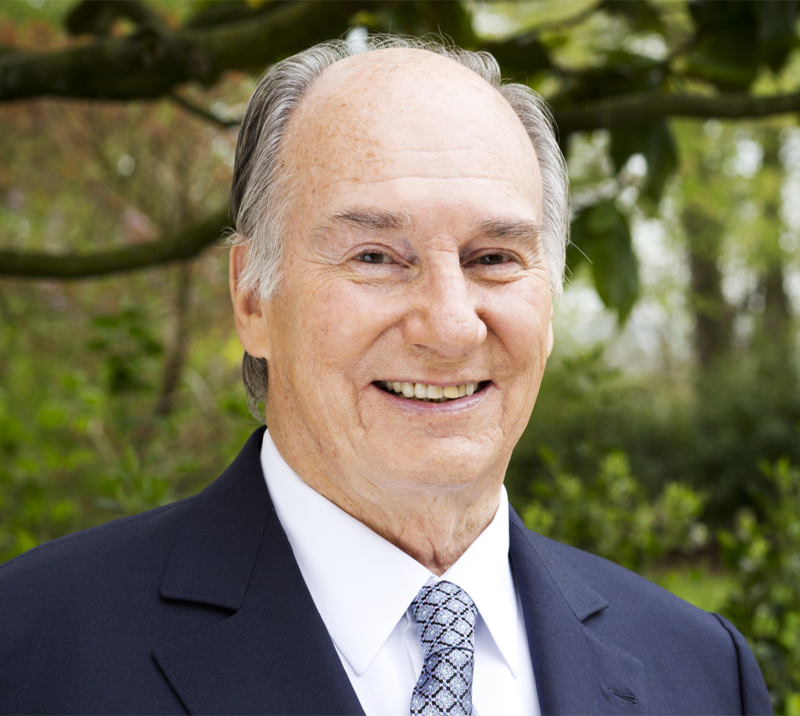 His Highness the Aga Khan is the 49th hereditary Imam (spiritual leader) of the Shia Ismaili Muslims. In the context of his hereditary responsibilities, His Highness has been deeply engaged with the development of countries around the world for more than 60 years through the work of the Aga Khan Development Network (AKDN). have individual mandates that range from the fields of health and education to architecture, rural development and the promotion of private-sector enterprise. Together, they work towards a common goal – to build institutions and programmes that can respond to the challenges of social, economic and cultural change on an on-going basis. The AKDN works in close partnership with public and private institutions, including amongst others, governments, international organisations, companies, foundations, and universities. AKDN’s social development agencies include the Aga Khan Health Services, Aga Khan Education Services, Aga Khan Academies, the Aga Khan Agency for Microfinance, the Aga Khan Foundation, Aga Khan Agency for Habitat as well as two universities, the Aga Khan University and the University of Central Asia. The Aga Khan Trust for Culture co-ordinates AKDN’s cultural activities, including the Aga Khan Award for Architecture, Historic Cities Programme, Aga Khan Music Initiative, Aga Khan Museum, and Aga Khan Program for Islamic Architecture (at Harvard and MIT).  agency dedicated to promoting entrepreneurship and building economically sound enterprises in the developing world, often in countries that lack sufficient foreign direct investment. 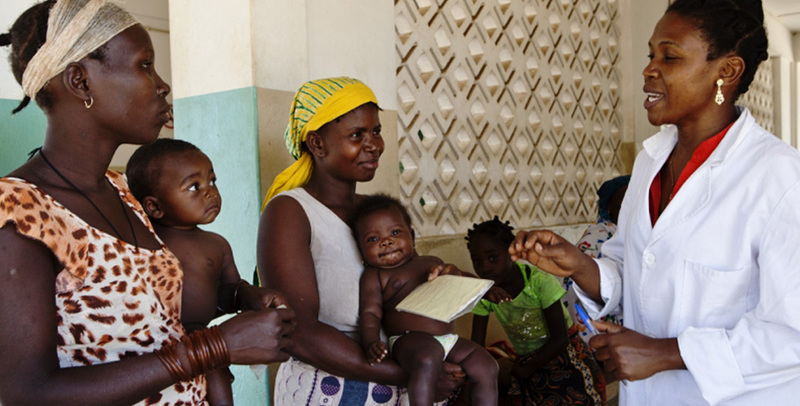 AKFED reinvests profits in further development initiatives. The Ismaili Muslims are a global, multi-ethnic community whose members, comprising a wide diversity of cultures, languages and nationalities, live in Central Asia, the Middle East, South Asia, sub-Saharan Africa, Europe and North America. The Aga Khan succeeded his grandfather, Sir Sultan Mahomed Shah Aga Khan, as Imam of the Shia Ismaili Muslims in 1957 at the age of 20. Since taking on his role in 1957, he has dedicated his efforts to improving the quality of life of the most vulnerable populations, while emphasising the view of Islam as a thinking, spiritual faith: one that teaches compassion and tolerance and that upholds human dignity. 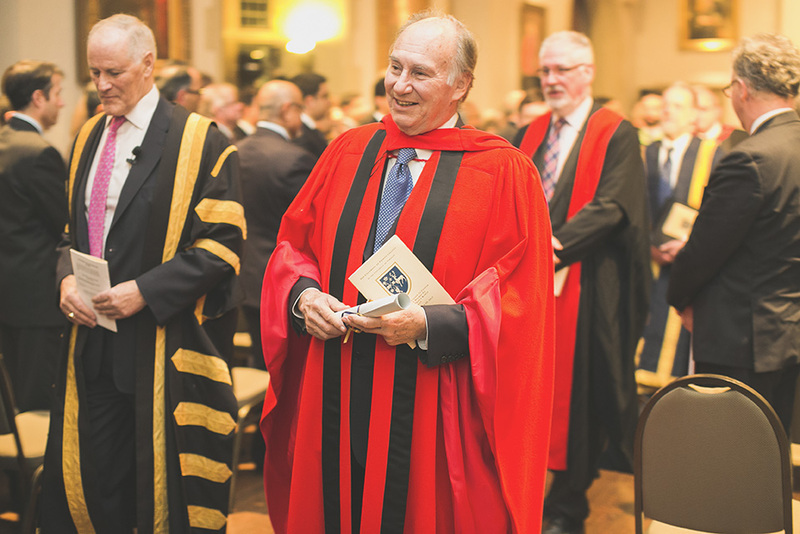 In recognition of his exceptional efforts and contributions to human development and improving the social condition of societies globally, the Aga Khan has, over the last six decades, received numerous decorations, honorary degrees, and awards from institutions and nations across the world. The Ismaili Imamat is a supra-national entity, representing the succession of Imams since the time of the Prophet… Today the Ismailis are the only Shia community who, throughout history, have been led by a living, hereditary Imam in direct descent from the Prophet. The role of the Ismaili Imam is a spiritual one; his authority is that of religious interpretation. It is not a political role. I do not govern any land. That spiritual role, however, … does not imply a separation from practical responsibilities. In fact for Muslims the opposite is true: the spiritual and material worlds are inextricably connected. Leadership in the spiritual realm for all Imams, whether they are Sunni or Shia implies responsibility in worldly affairs; a calling to improve the quality of human life. I was studying at Harvard some 56 years ago when I inherited the Ismaili Imamat. It is not a political role… but let me emphasise that Islamic belief sees the spiritual and material worlds as inextricably connected. Faith should deepen our concern for improving the quality of human life in all of its dimensions. The Imamat is a Muslim institution with a history going back over 1400 years. As Imam of the Ismaili Muslims, I am to be concerned with the quality of life of the Community and those amongst whom it lives… To the Imamat the meaning of “quality of life” extends to the entire ethical and social context in which people live, and not only to their material well-being measured over generation after generation. Consequently, the Imamat’s is a holistic vision of development, as is prescribed by the faith of Islam. As you know, the Shia divided from the Sunni after the death of the Prophet Muhammad. Hazrat Ali, the cousin and son-in-law of the Prophet, was, in Shia belief, named by the Prophet to be the Legitimate Authority for the interpretation of the faith. For the Shia today, all over the world, he is regarded as the first Imam. Whenever and wherever it may have been, in the Middle East, or South, or Central Asia, or Northern Africa, the most brilliant periods in Islamic history were marked by an expansive quest for intellectual excellence. It was this tradition that I inherited from my grandfather – and it was not a static tradition, but one that was built around the power of new knowledge and the great adventure of learning how to go on learning. My forefathers, the Fatimid Imam-Caliphs of Egypt, who founded Al-Azhar University and the Academy of Knowledge in Cairo a thousand years ago, viewed the acquisition of knowledge as a means to understanding, so as to serve better, God’s creation. The Holy Quran addresses itself not only to Muslims, but to the entirety of the human race, when it says: “O mankind! Be careful of your duty to your Lord Who created you from one single soul and from it created its mate and from them twain hath spread abroad a multitude of men and women.” These words reflect a deeply spiritual insight – A Divine imperative if you will which, in my view, should under gird our educational commitments. It is because we see humankind, despite our differences, as children of God and born from one soul, that we insist on reaching beyond traditional boundaries as we deliberate, communicate, and educate internationally. It is a great honour to be among the distinguished recipients, past and present, of an award which celebrates the four virtues of harmony, friendship, valour and state wisdom. An enduring foundation of societal welfare, these values are at the heart of the ethics of Islam that guide the institutions of the Ismaili Imamat. The ethics of Islam bridge the realms of Faith and World — what we call Din and Dunya. Accordingly, my institutional responsibilities for interpreting the faith are accompanied by a strong engagement in issues relating to the quality of life, not only for the Ismaili community but also for those with whom they share their lives — locally, nationally and internationally. I was born into a Muslim family, linked by heredity to Prophet Muhammad (May peace be upon him and his family). It was exactly fifty years ago that I became the 49th Imam of the Shia Imami Ismaili Muslims. Since succeeding to this office as the 49th imam in 1957, I have been concerned with the development of the Ismailis and the broader societies in which they live. The engagement of the Imamat in development is guided by Islamic ethics, which bridge faith and society. 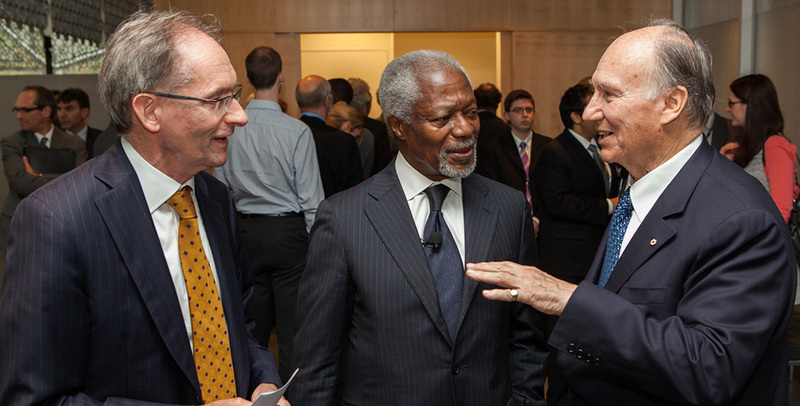 It is on this premise that I established the Aga Khan Development Network. On 3 June 2015, the Ismaili Imamat and the Republic of Portugal signed a landmark agreement which enabled the establishment of a formal Seat of the Ismaili Imamat in Portugal, marking a historic milestone. The establishment of a Seat reflects a longstanding relationship between the Ismaili Imamat and the Government of Portugal. In 2010, the parliament of the Republic of Portugal unanimously ratified a landmark Faith Agreement with the Ismaili Imamat. The agreement acknowledged the institution of the Ismaili Imamat as an international legal entity with capacity to enter national and international treaties, and conferred formal recognition on the Ismaili community’s constitutional bodies as established by the Imam. The agreement outlined a commitment to shared goals: the promotion and upholding of human dignity and pluralism, working to promote peace and stability, and improving the quality of life of the vulnerable, in Portugal and elsewhere. The Portuguese people have a deep and historic respect for faith, and are committed to the values of human diversity and pluralism. 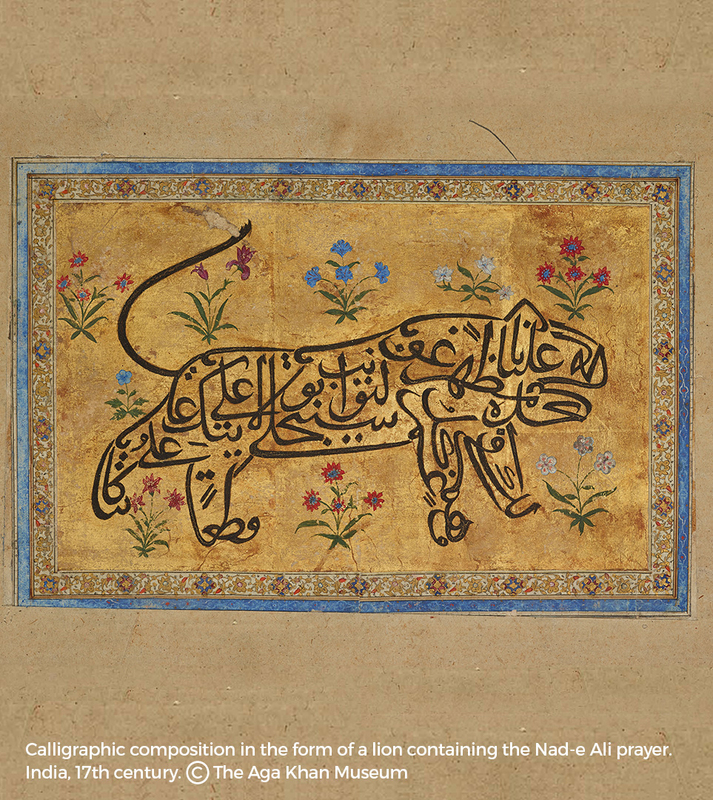 Their acknowledgement of the Ismaili Imamat as an institution whose religious foundations inform its work is at the basis of the country’s relationship with the Imamat, and affirms the important role of ethics and values in modern life. including those concerned with the affairs of the Ismaili community, international engagement and the Imamat’s commitment to improving the quality of life. 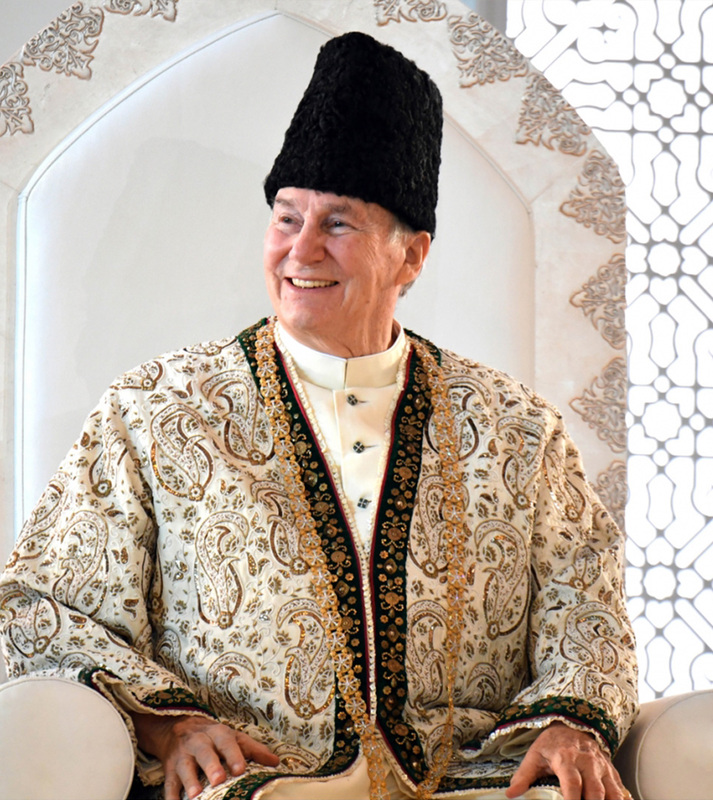 At a ceremony on 11 July 2018, marking the conclusion of his Diamond Jubilee year, His Highness the Aga Khan, the 49th hereditary Imam of the Ismailis, officially designated the premises located at Rua Marquês de Fronteira in Lisbon (being the Henrique de Mendonça Palace) as the Seat of the Ismaili Imamat, and declared that it be known as the "Diwan of the Ismaili Imamat". The Ismaili Imamat, historically and in the contemporary period, has engaged in formal and informal diplomatic relations with various entities. These engagements have been driven by the Imamat’s interests, stemming from the ethics of Islam, to improve the quality of life globally, and to advance the causes of human dignity, pluralistic engagement and peace building. This sense of common purpose underlies the Ismaili Imamat’s collaboration with national governments, their regional groupings (including, for instance, the European Union and the East African Community), international public agencies and a myriad of non-governmental organisations. Based on shared objectives and values, governments, supranational and international agencies extend the courtesies and privileges of diplomatic recognition to the Ismaili Imamat to facilitate collaboration. Protocols of co-operation have been agreed between countries and the Ismaili Imamat, directly, and through the instrumentality of the AKDN institutions. Among the states and organisations that have entered into formal relationships with the Ismaili Imamat are: Afghanistan, Bangladesh, Brazil, Canada, the European Commission, the East African Community, France, Kazakhstan, the Kyrgyz Republic, Mali, Pakistan, Portugal, Syria, Tajikistan as well as the American states of California, Illinois and Texas. In the 1400-year Muslim tradition of leadership, an imam, whether Shia or Sunni, is concerned not only with interpreting the faith to those who refer to him, but also taking the lead in improving the security and the quality of life of his community and all those amongst whom it lives. as much as investing towards improvements in their material condition. It is in this context that the present Imam has established and presides over the organisations and agencies of the Aga Khan Development Network (AKDN), which seek to respond to the changing complexities of modern development processes. The Aga Khan Development Network is a group of private, international, non-denominational agencies working to improve living conditions and opportunities for people in some of the poorest parts of the developing world, in Central Asia, South Asia, Africa and the Middle East. AKDN institutions serve mandates in education (pre-school to university, including research), health (from primary to tertiary care, including teaching and research), culture, rural development, human habitat, crises response, microfinance, economic development, and promotion of civil society institutions. © 2018 Islamic Publications Limited.